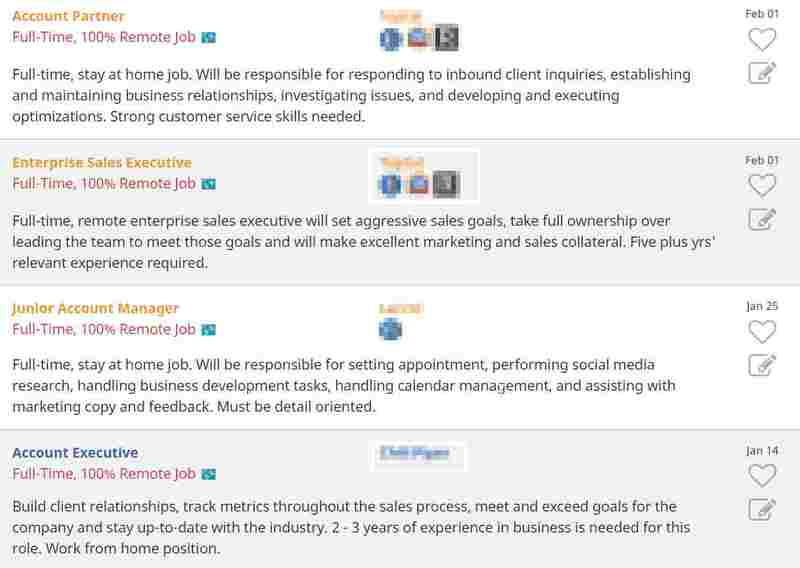 You are at:Home»Reviews»Job Boards»Flexjobs Review: Is Worth It? Full 2019 Update. If you’re uncertain about subscribing to Flexjobs, this detailed Flexjobs review should help you decide. I’ve revisited the service for 2019 and had a fresh look at everything on offer. I’ve also performed searches for a whole range of different jobs and presented my findings here for you. You may have noticed that FlexJobs advertises a LOT on social media. At one point I was seeing an ad for the service on my newsfeed almost every day! Often, these ads are followed by comments from those who have a fundamental objection to paying for any kind of job search service. However, the fact that FlexJobs charges for membership is something that’s immediately addressed in the welcome video when you sign up. FlexJobs curates and vets flexible / telecommuting job opportunities from various sources. This is what you pay for if you choose to. There are also various other “members only” features. These have varying levels of usefulness, as we discuss in more detail later on in this review. 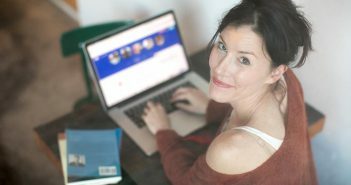 FlexJobs is an online job board that lists job opportunities where you can work on a flexible basis, including remote, freelance and part-time roles. The jobs come from sources including company websites and employment agencies, and are “hand-screened” before being listed on the site. Flexjobs’ defnition of “flexible” is rather broad. Many jobs are “100% remote,” while some are attached to a fixed location, with only some level of home working permitted. There are also plenty of freelance opportunities. When I revisited my review of Flexjobs this time around, I’m sure I saw more of these than before, so that’s certainly a plus for independent workers. Like most chargeable job search services, FlexJobs bolts on several supplementary features to justify the small cost. These include online “resumé profiles,” skills tests, and access to a huge amount of written content around remote working and freelancing. Members also get access to exclusive events (there was recently a “virtual job fair,”) and discounts on career coaching. Paying for Vacancies: Is Flexjobs a Scam? 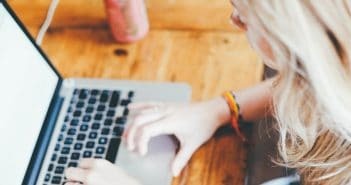 Is FlexJobs Worth the Money? What Kind of Jobs are on FlexJobs? Flexjobs is NOT a scam. However, some people are uncomfortable with the concept of out paying any money at all to assist in the process of finding work. Often, companies themselves pay job boards to advertise their vacancies. This is how many online services work, from traditional job sites such as Monster, to freelance listing sites like ProBlogger Jobs. However, services like Flexjobs, and its competitor Virtual Vocations, work in a different way. They also have a different purpose. If you’ve decided you want to work remotely, you can try to uncover jobs that allow it on the traditional job boards, or do lots of time-consuming research into individual companies. Or, you can pay for a service that does that for you, putting all the flexible jobs in one place. Whether or not you object to the basic principle of a job board charging for access to work opportunities, the reality is that these services exist. What they are charging for is convenience. Nobody has to sign up for anything like this, and there’s no reason to think that such services are scams. It doesn’t take long to find many Flexjobs reviews online. The vast majority of customer reviews on sites like Sitejabber and Trustpilot are very positive, and Flexjobs staff frequently take the time to respond to them. The Flexjobs reviews on Glassdoor are good too, indicating that the company takes care of its own employees. 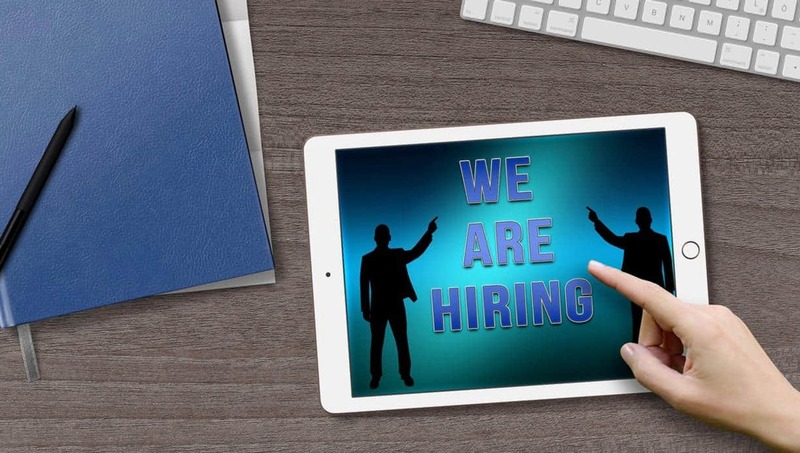 In many cases, the jobs and freelance gigs found on these services are freely advertised elsewhere – on traditional (free) job boards, company websites or both. However, it’s undoubtedly harder to find opportunities scattered all over the web than it is to view them all in one place. FlexJobs’ subscription fees vary depending on how long you sign up for, and can range from $4.17 to $14.95 per month. Frequent promotions often bring the fees down further. As such, FlexJobs doesn’t cost a lot of money. If you commit to a year, your FlexJobs registration fee works out to less that five bucks per month. As previously discussed, the fact there’s a fee at all seems to offend some people, but we’re really not talking about very much. 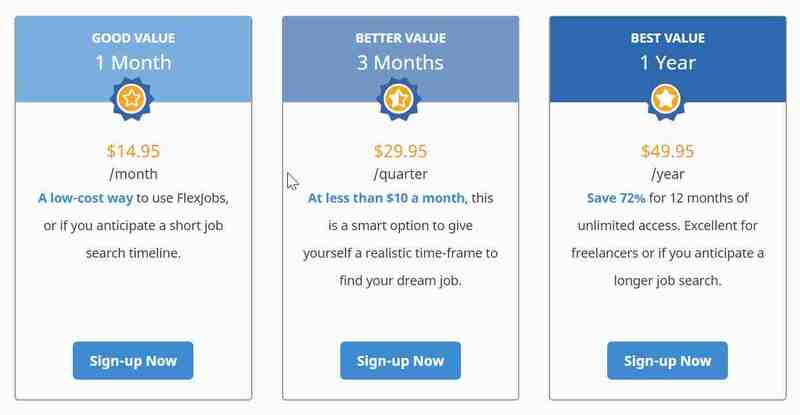 The cheapest way to “test the water” and try FlexJobs is to buy a one-month subscription for $14.95. At the other end of the scale, there’s a significant discount on an annual subscription at $49.95 (the equivalent of $4.17 per month). There’s no FlexJobs free trial that I’m aware of. However, there are often offers for the taking. A discount code for Flexjobs is usually quite easy to find. For example, you can sign up with this link and use the voucher code of “AFFILPROMO” and get 30% off a monthly subscription ($9.95), 20% off a quarterly subscription ($23.95), or 10% off annual ($44.95). This Flexjobs promo brings the minimum monthly cost to just $3.74 for people who pay annually. It’s hardly a huge sum of money, and FlexJobs also has a “no quibble” refund policy. However, what matters is whether it’s worth the money – and that’s what we discuss next. FlexJobs is definitely worth the small subscribtion fee if signing up results in you finding the perfect job to suit your lifestyle. However, it’s not a magic service that will deliver that job without any effort on your part! You still need to search the listings regularly, make full use of the features, and send good quality applications to jobs you are a perfect fit for. Something I see a huge amount of in the home working world is people geting affronted when a tiny investment doesn’t change their life. Simply signing up won’t win you a job, and some people will undoubtedly get more out of FlexJobs than others. We discuss that in a lot more detail below. FlexJobs certainly gives you plenty of information to take in when you hit the user dashboard. While this has had a minor update and slight visual overhaul since our last review, it’s a bit of a shame it’s still a rather cluttered experience. I’m still not a huge fan of the user experience here as it’s initially a litle overwhelming. However, it is still perfectly functional. 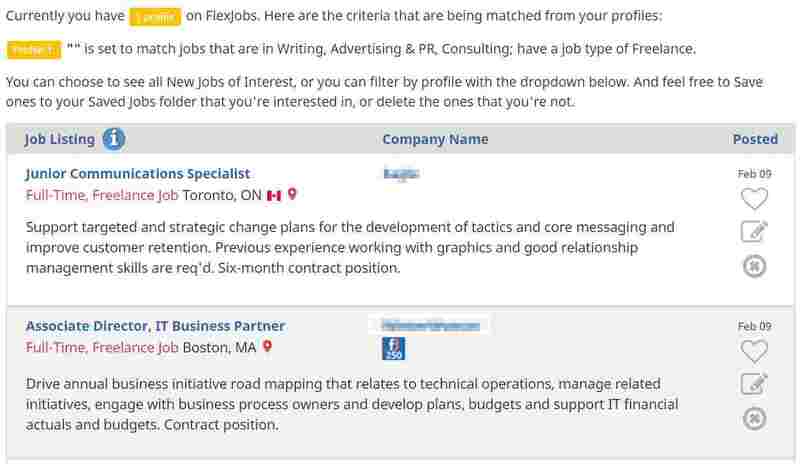 FlexJobs lists flexible jobs in all sectors, from sales and marketing to IT and new media. Flexible can mean anything from full-time teleworking to operating as an independent freelancer. – The search facilities seem to have improved a little. By making use of the considerable range of advanced search parameters, you can drill down to the exact kind of job you’re looking for. – There are still some glitches to be found, either in the search itself or in how the jobs have been categorised. In my example search above, the next job in line was full time and fully remote, but it was for a personal finance coach! A scattering of inaccurate results in these searches is common. 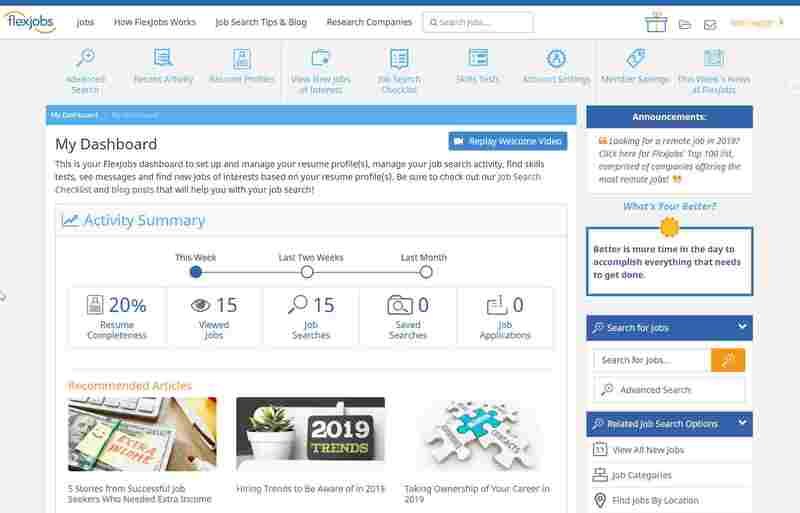 – There is now a new job search method (in “beta,” at the time of writing) accessible from the FlexJobs home page. This “widget” search method is a huge improvement, and less intimidating than working through all the advanced search filters. It also seems much more accurate. As you can see from the screenshot below, I did a search for writing work on a full time, remote work basis, using London as my location, and received plenty of relevant results (over 1500 in total). – The above search revealed a couple of other things too. Firstly that FlexJobs is stronger on international jobs nowadays. This is significant because its closest rival, Virtual Vocations, is very US-centric. To test this out further I specifically looked for jobs in other locations and found some in Canada and Australia, for example. – There are also plenty of freelance roles on FlexJobs, or at least there were while I was doing my searches. Last time I looked at this service I didn’t find as much for freelancers, especially in terms of writing roles, so this is an improvement. That said, it is fair to say that there’s a chance of finding outdated listings on FlexJobs, so it’s worth making a judgement call based on the date each job was posted. There’s certainly the potential for frustration here, but this was really no different – back in the day – when the main place to look for jobs used to be the newspaper. There was still always a chance that a job would be gone by the time you applied. – People with experience should find plenty to dig into on FlexJobs. For example, I found plenty for project managers, techies of all kinds, and people in sales and marketing. There are also entry level jobs such as call center and data entry roles. – The vast majority of jobs require you to click out of FlexJobs and visit a job page on a specific company website. This can serve to demonstrate the value of the service when you find a suitable role and it’s clear how unlikely you would have been to stumble across it otherwise. – There are plenty of jobs among the listings from household-name companies. Airbnb, Sony and Mastercard all popped up in the first few pages while I completed my review. Last time I updated my FlexJobs review, I was quite harsh on the accuracy of the search results and the filtering options. There are still some issues here. Users will need to make sure they try various different searches to see everything on offer, and get used to ignoring the irrelevant results that sometimes creep in. However, the new search widget seems FAR more accurate, and suggests that FlexJobs is working to improve on its shortcomings. Most importantly, as I said last time around, I genuinely think that people will find jobs here that they’d struggle to find elsewhere. It’s simply not feasible to expect to unearth the hundreds of companies that advertise for flexible workers on the jobs pages of their own websites. FlexJobs still has work to do on improving search accuracy, and I’d love to see less clutter, but at least things are moving in the right direction. FlexJobs includes various bolt-on features. While some people may find them useful, I’ve never seen them as particularly core to what you are paying for. As such I won’t dwell on them for long. There’s the ability to set up multiple online resumés, and – in fairness – the functionality here is quite thorough and refined. However I remain unconvinced of the true value of doing this. The vast majority of the jobs on the platform have their own application processes that don’t integrate with FlexJobs’ resumé platform. 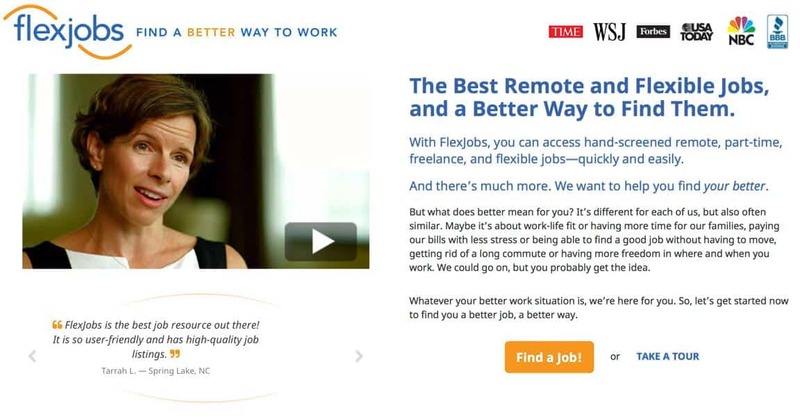 It tickles me that FlexJobs acknowledge this themselves in their introductory video. One benefit of setting up resumés is that you’re teaching FlexJobs more about you, which allows them to include more relevant jobs when they send email updates. 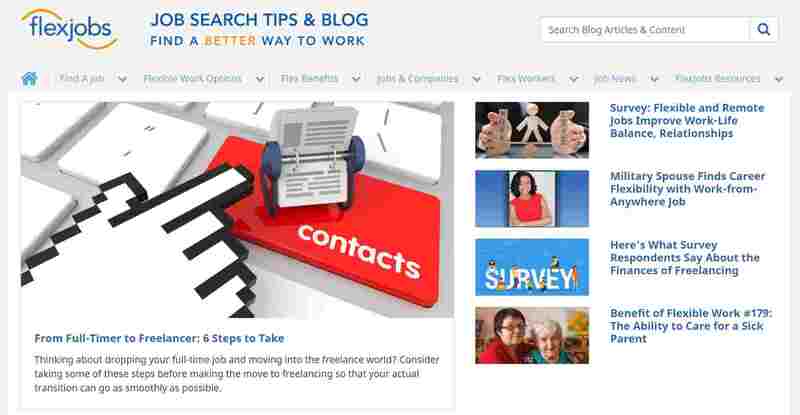 There’s a huge amount of blog content on the site, including informative articles for freelancers and remote workers. Pleasingly, this area seems to have been “de-cluttered” since last time around. This is a good thing, because the content is often very worthwhile, with FlexJobs reporting on new studies and research findings. (The blog content is open to non-members as well, and you’ll find it here). The other significant bolt-on feature is free access to a large collection of “FlexJobs skills tests,” covering everything from language skills to abilities in specific software packages. I have always been sceptical about these tests, because I don’t see that much value in them. After all, “I took a test on FlexJobs” is hardly something anyone will add to a CV or boast about in an interview! Last time I reviewed FlexJobs I criticised these heavily for being out of date, so I was pleased to see some updates. Overall, however, I remain unimpressed. 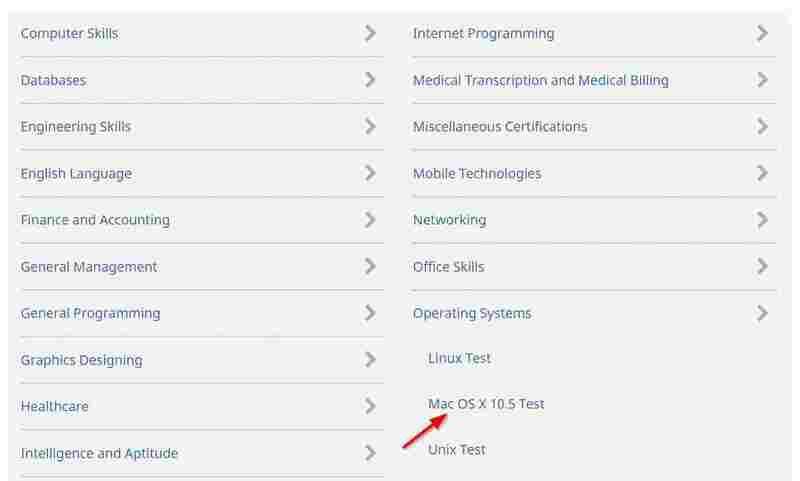 As shown in the screenshot below, there’s a Mac OS X skills test for version 10.5. OS X (Mac OS) is on version 10.14 at the time of writing. To be frank, beyond giving FlexJobs something to list as an additional feature, these tests still seem rather pointless to me. FlexJobs also offers career coaching as a bolt-on service, and it comes at a significantly reduced price for FlexJobs members. While I’ve not put the coaching service to the test, it’s not bad value at the discounted price of $45. This buys a 30 minute private session that can cover things like resume reviews, mock interviews and cover letter writing. A year ago I might have debated the value of this, but the longer I run HomeWorkingClub, the more I come to realise that a lot of people like the idea of this kind of assistance. 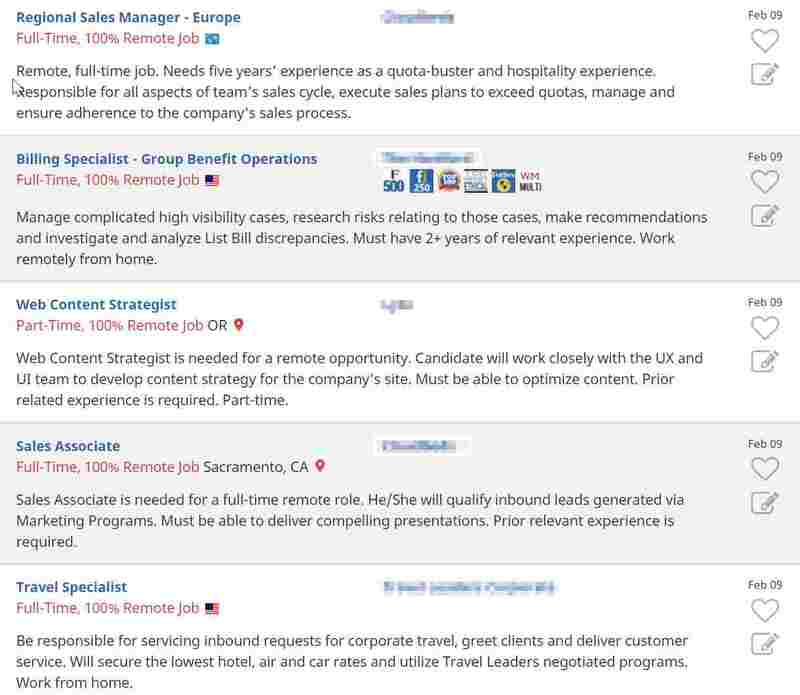 FlexJobs has some negative points. The interface is too cluttered, the searches aren’t quite perfect (yet), and some of the features seem bolted on the the sake of it. But despite that there’s plenty to recommend here. Like so many services, using FlexJobs will reward the effort you personally put in. I carried out searches for a bunch of the things I’m often asked about – remote sales jobs, home-based programming roles and freelance writing gigs, for example, and quickly found options in all cases. Right now, it’s still a question of digging around a bit to find the perfect jobs – but there ARE good jobs, and they’re jobs that aren’t easy to find when they’re spread across the internet. Plenty of the roles you’ll find on FlexJobs are those that would remain “hidden in plain sight” without it. Features like the new search widget seem to be making it easier to find them once you’re on FlexJobs, so that’s a good thing too. So let’s end by returning to that issue of cost. I don’t honestly think that anyone who finds a life-changing job on FlexJobs is going to do much moaning about the small subscription fee, with a whole year costing less than a modest meal out. If you sign up with this link and use the voucher code of “AFFILPROMO,” you can have a dig around for a month for less than ten bucks. You can easily cancel if you don’t think you’ll find anything appropriate for you. I have no doubt that some people will continue to moan about the business model on Facebook, somewhat missing the point that nobody’s forcing them to sign up. If FlexJobs was charging hundreds of Dollars, I would find it easier to empathise with this position – but it’s not. Nothing in this world is perfect, but here we have the kind of flexible jobs people are looking for, complied by a firm with a very strong reputation among its customers. FlexJobs also has an A+ rating from the Better Business Bureau. FlexJobs is legit, and could be where you find a remote job or your next freelance gig. 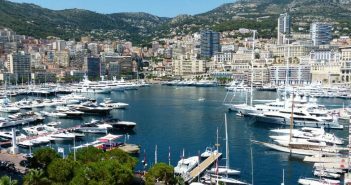 Whether you’re willing to pay a small amount for the priviledge is something you’ll have to decide! You can find FlexJobs here. As well as this FlexJobs review, you can check out similarly detailed reviews of PeoplePerHour, HubStaff Talent and VirtualVocations on this site. You’ll also find a list of 50 companies that hire home workers here. The user experience could do with more work, but FlexJobs is a credible service that's worth a look. Previous ArticleClickworker Review: All you Need to Know. 2019 Update. Next Article Coursera Review 2019: A Good Choice for Online Courses? I signed up with Flexjobs last May. In August or September (maybe later), I saw my bank account had been credited the cost of my subscription. Intrigued, I chatted with the rep who said because one of the companies I had applied to didn’t meet their criteria, they reimbursed my fee and gave me a free year! I was extremely impressed. I haven’t been hired on for any of the jobs yet, but I am pleased with the integrity of this company. Once I land a job, I’ll let you know how it goes. That’s certainly a good thing to hear 🙂 Thanks for sharing your experience. My problem with having to pay is that I am the one out of work. 2 years. With no income, no unemployment, no support. And yet I have to pay? You don’t have to, you don’t have to join if you’d prefer not to. I agree on your findings. I love what Sarah Sutton Fell does and they are legit. I’ve tried them over the last three years, and if you can afford the one time price, the $4.95 monthly it turns out to be is nice for one stop shopping. I wasn’t a fan of their search feature either so it’s good to hear that they have improved it some. I didn’t like the time I ended up spending filtering through jobs that didn’t align with my search criteria and I felt the value added of one stop job searching was lost. Also not a fan of the tests, I find them irrelevant. 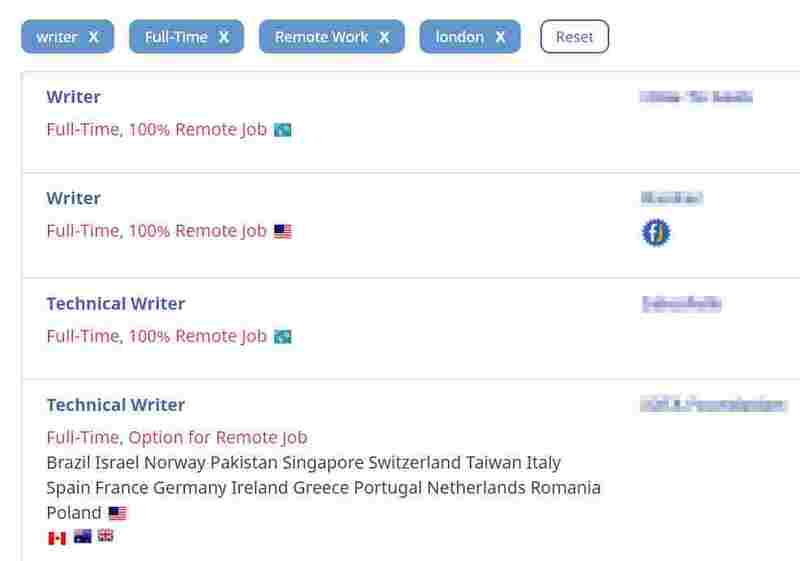 I’m also always keeping an eye out for remote work, and Sarah Sutton Fell has remote.co which lets visitors drill down to remote jobs for free. (https://remote.co/). I’m not sure how that works but if you look at the About at the bottom of the homepage, you’ll see Flexjobs and Sarah Sutton Fell mentioned. Hi Diana, Thanks for your comment. Yes, while the advanced search still throws up some odd stuff, the new widget (which is rather “hidden in plan sight”) seems to be dramatically better! I decided to give a try even though I was in doubt. I signed up for the 1 year subscription with a promocode. Within 3 weeks, I have applied to 54 jobs and have been interviewed through Skype on 41 jobs. Finally, I landed on my dream job even though the many companies didn’t meet my salary expectation. I am from Accra, Ghana and have a full time job with a US company as a techie. I am also still waiting for a partime job I just got interviewed about. I think flexjob worth the money for their subscription. Jobseekers must put in effort to write proper cover letter and resume to impress companies and must be honest. Make good use of jobscan.co to highlights relevant skills needed for each job. I am a web designer/development, game developer, proficient customer support and sales engineer.